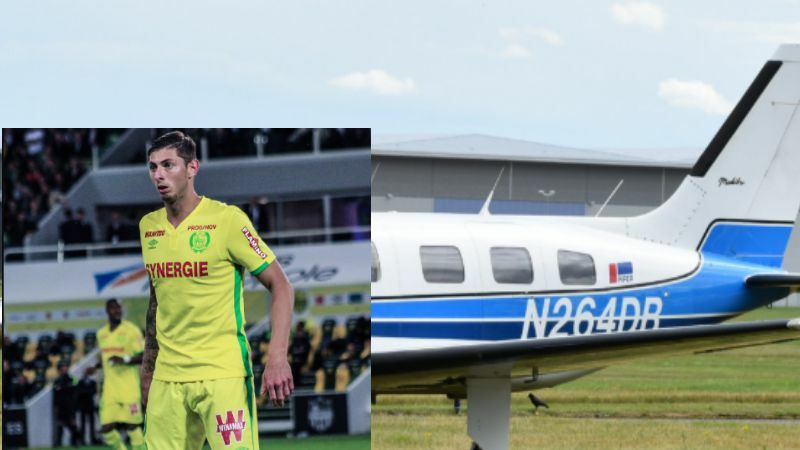 The investigation into the plane crash that killed footballer Emiliano Sala revealed that the pilot David Ibbotson was color blind which restricted him from flying at night time. The authorities have shifted their focus on to legality of the pilot’s license. According to a pilot, the ability to differentiate between red and green color is the key to flying at night. The restricted pilot licenses indicated that David Ibbotson the pilot, who flew the plane that carried Emiliano Sala and crashed, might have been colorblind and could only operate during the day time. David Ibbotson flew as US registered plane with a private UK pilot license. Regardless of whether you have a US license or a UK issued license the same rules and regulation apply. As David had a private pilot license, he could only carry passengers on cost-share bases which means he couldn’t fly a single person. The 59-year-old pilot also couldn’t fly people for remuneration or financial reward as he had a private license. How Does The EU Aviation Define Night Time? According to the EU aviation laws that night time is defined as an hour and a half before or after sunset. European Aviation Safety Agency states that in order to obtain a night rating, a pilot must undergo five hours of theory and five hours of flight training. The AAIB in their initial report looked into this fact but could not conclude anything as the log book, and David’s restricted pilot license had been lost. So it is hard to determine what night time rating he had or how many hours he recently flew. Normally in such situation, the AAIB looks at whether the pilot flew for the past 28 to 90 days. A full report is expected to be issued by 2020.